The latest science shows that old counter-productive closing tactics hold you back. 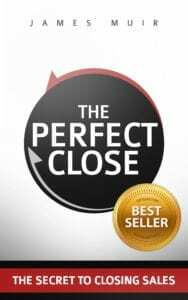 In The Perfect Close you will learn a closing method that is nearly always successful (in the 95% range). It’s zero pressure and involves just two questions. It’s a clear & simple approach that is flexible enough to use on every kind of sale at every given stage. It can be learned in less than an hour and mastered in a day. It is especially helpful for new and inexperienced salespeople and professionals who dislike the “stigma” of selling and/or find the selling process awkward or uncomfortable. GET INSTANT ACCESS TO THE FOLLOWING RESOURCES RIGHT NOW! STEP 1 – Click on the “Get FREE Resources” button. STEP 2 – Confirm your registration by clicking the link in the email you receive. 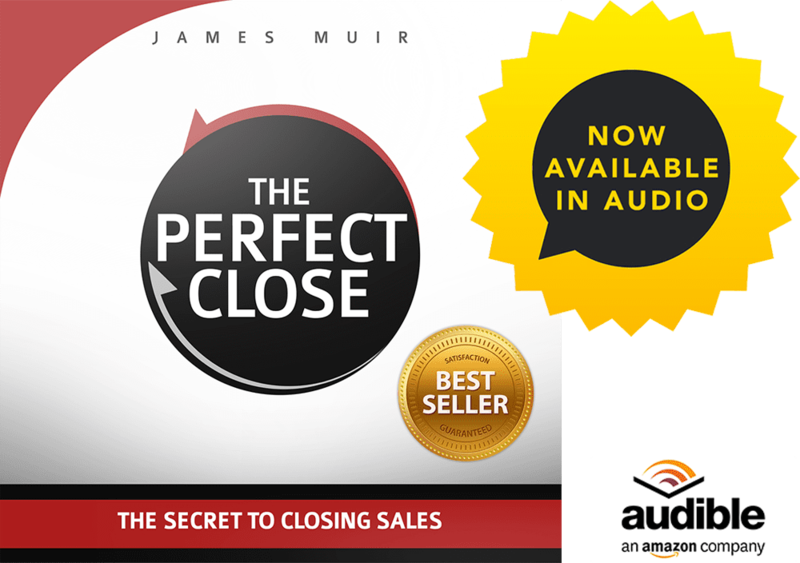 STEP 3 – Receive The Perfect Close preview, SPECIAL REPORT & other bonuses right in your email inbox.